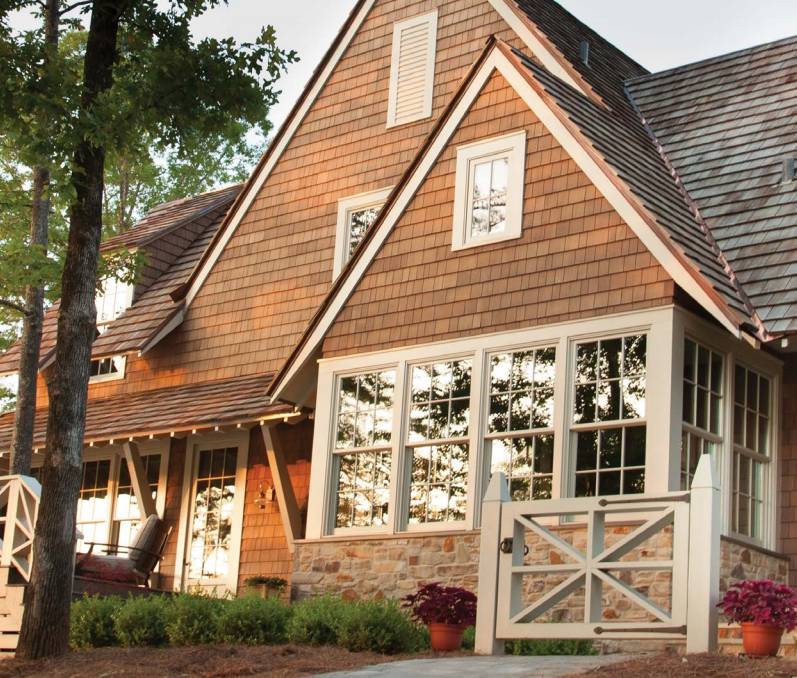 Shakertown Craftsman shingle panels combine the classic and timeless look of cedar sidewall shingles with new-age technology that allows for installs that are 10x faster than individual cedar shingles, and highly customizable. 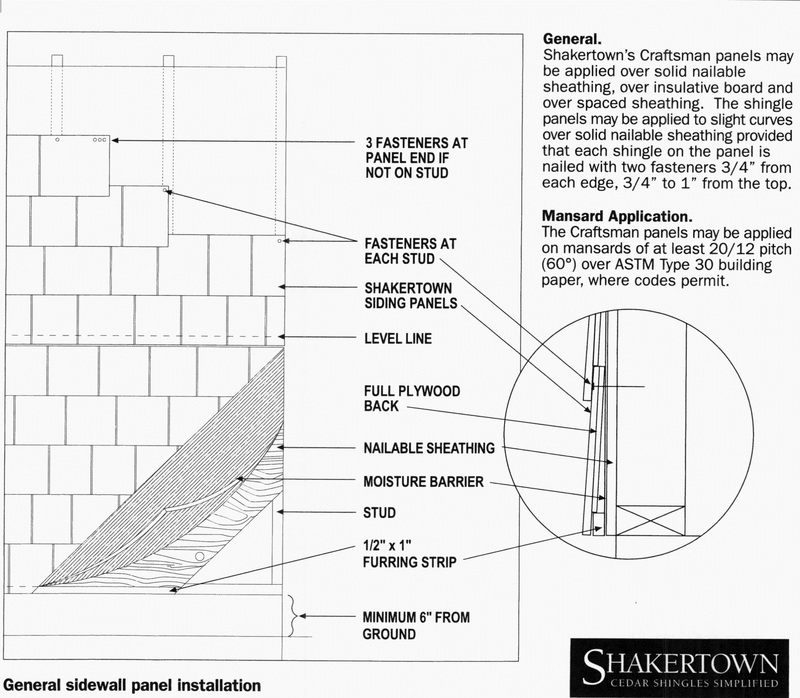 Shakertown Craftsman Siding is a 8' panel with individual shingles fastened to a plywood back. 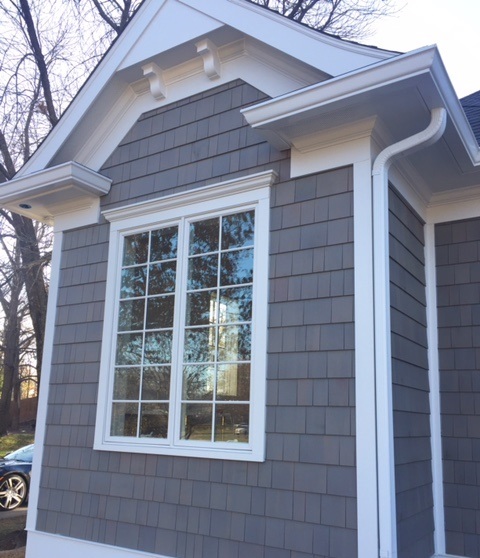 Each panel is comprised of 10-12 random width shingles that are pre-aligned for a fast and easy install. Is this real Western Red Cedar? Absolutely. All panels are manufactured in Washington, USA, and material is harvested from the Washington and British Columbia region. 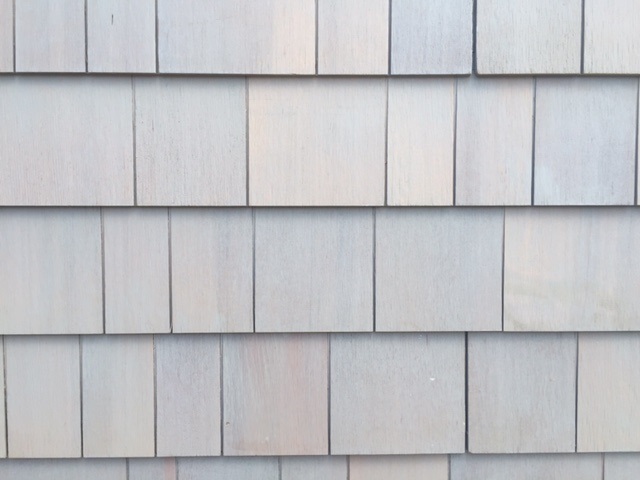 All shingles are clear, 100% vertical grain Western Red Cedar - the absolute highest quality cedar shingle available. I pay more up front, but where do I see the bottom line benefits? Most importantly, you'll save money on labor. These panels install 10x faster than individual shingles because they are pre-assembled, self-leveling, and incredibly easy to position and fasten. 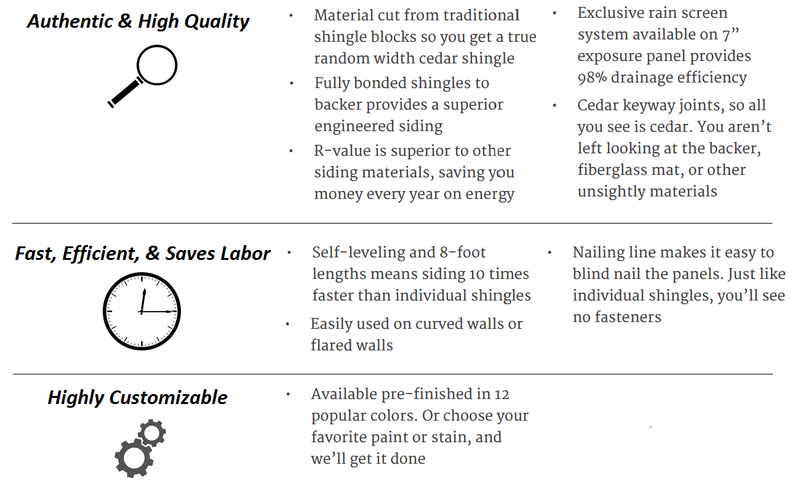 Material is always a major expense on any job, but the labor usually runs 3-5x the cost of regular siding, so it's imperative to evaluate the total installed cost. Additionally, these panels can come pre-stained, saving you from hiring a painting crew that needs scaffolding and ladders and time to reach those tough gables and second story shingles. 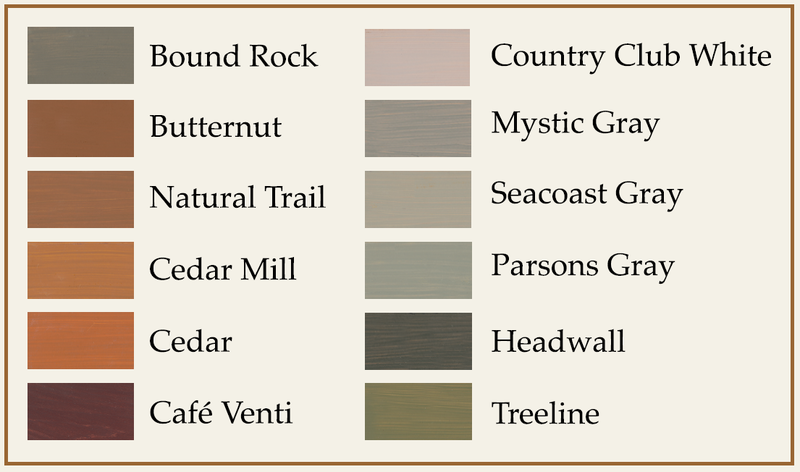 There are so many siding options out there - why should I choose this one? 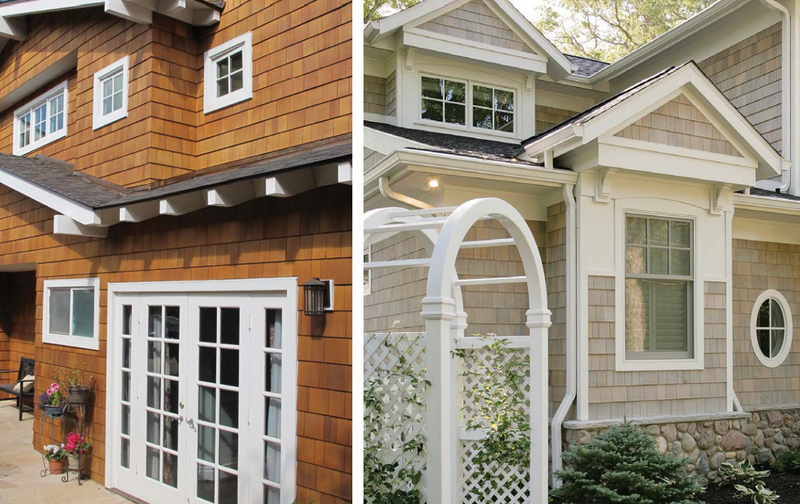 Siding is one of the most important decisions on a home, and it instantly establishes the mood and curb appeal. 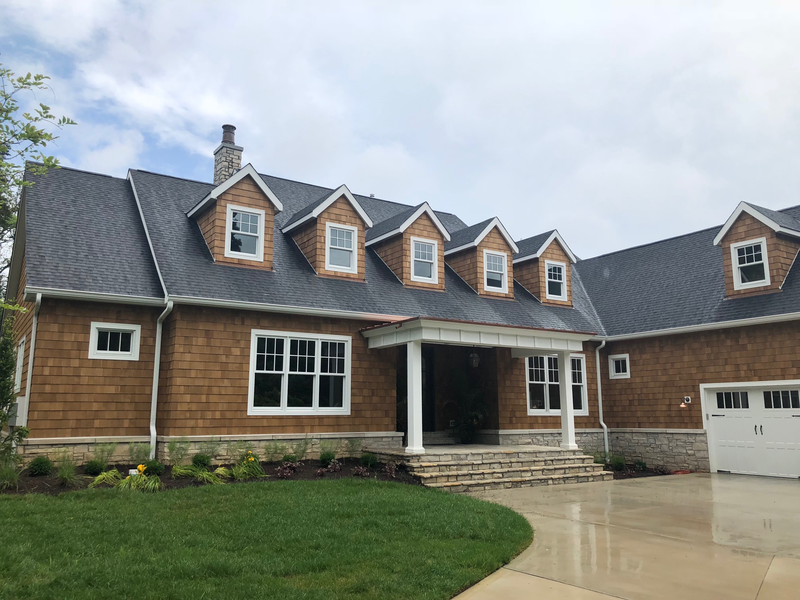 Cedar shingles have been used for hundreds of years on homes, and still to this day delivers one of the most timeless and classic looks available. 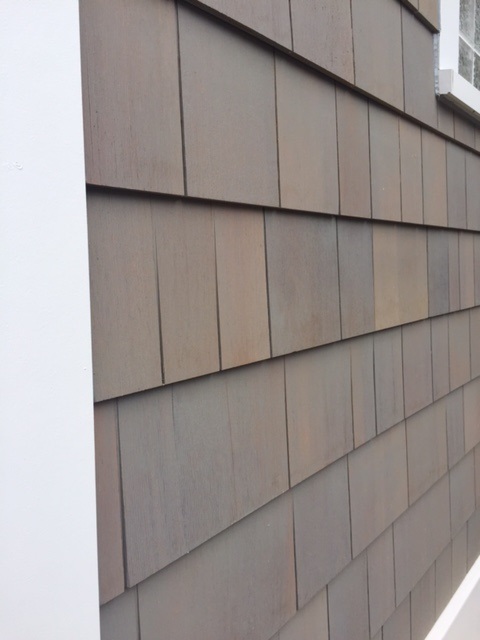 It's hard to explain why, but the natural and pristine look of cedar shingles simply looks right to the human eye - there's nothing fake, or manufactured about it - just raw, natural beauty. 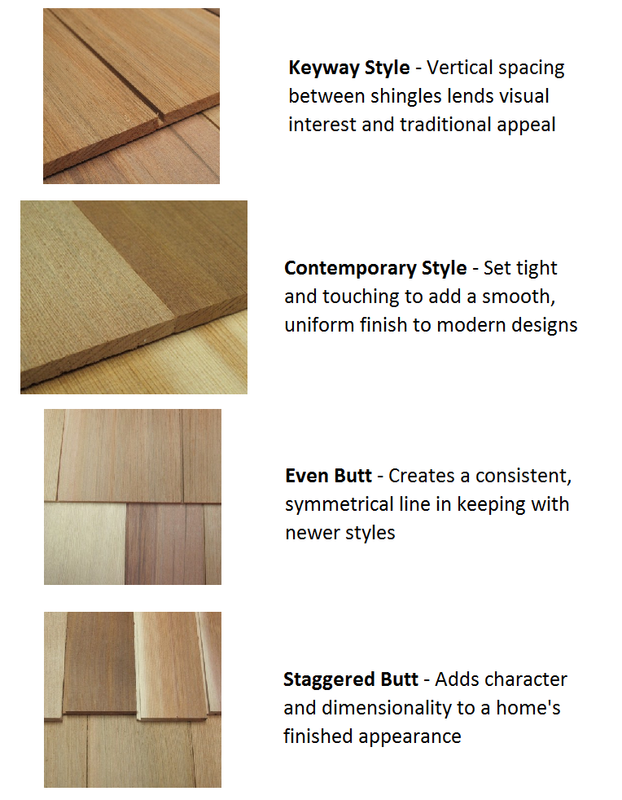 When you choose cedar shingles, you're guaranteeing that your home will be stunning for generations to come. 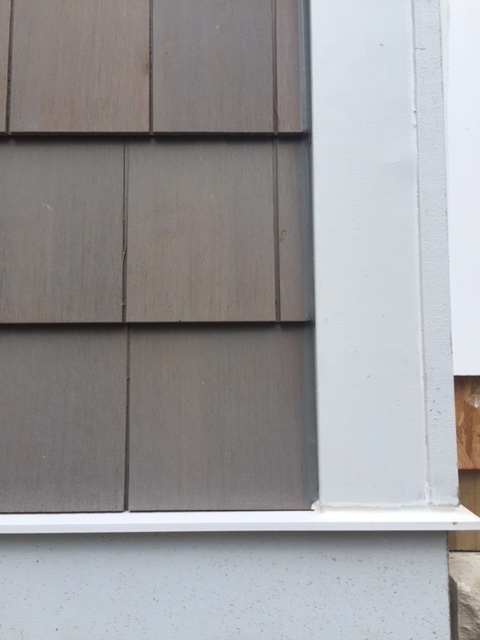 These panels install like most siding, and any crew will pick it up quickly. You'll need a moisture barrier over your sheathing, and then start with a furring strip a minimum of 6" off the ground. 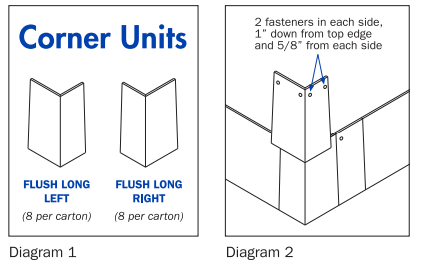 Fasten at each stud along the level line, and use three fasteners if the panel ends between studs. Stagger panels to avoid repetition. Are there corners or do I use trim? There are pre-made corners that give you a clean mitered look. The corners stagger left and right at each row to give an authentic look. 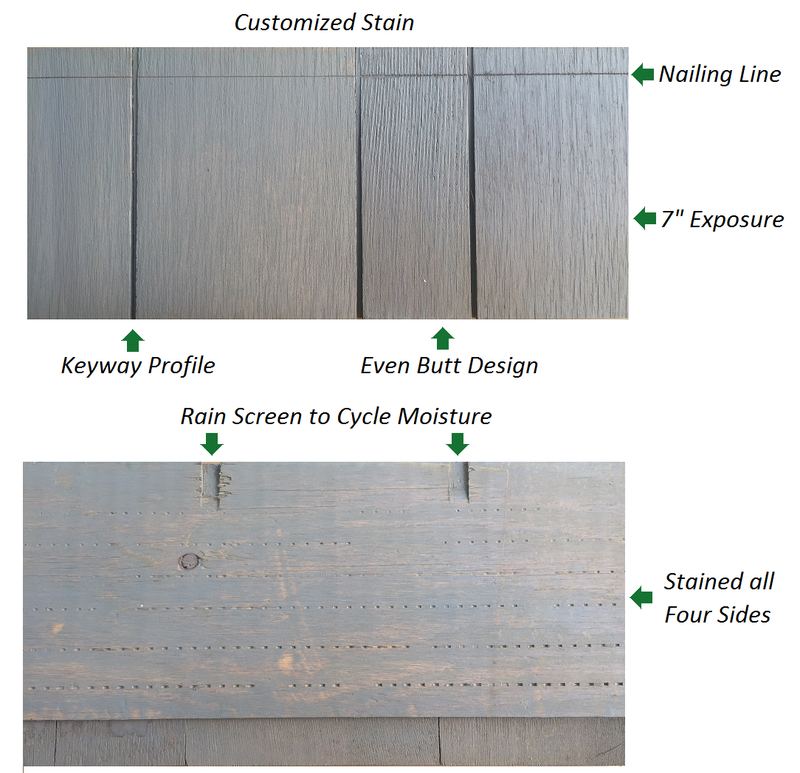 If you choose corners, be sure to stain with your panels to ensure a perfect match. 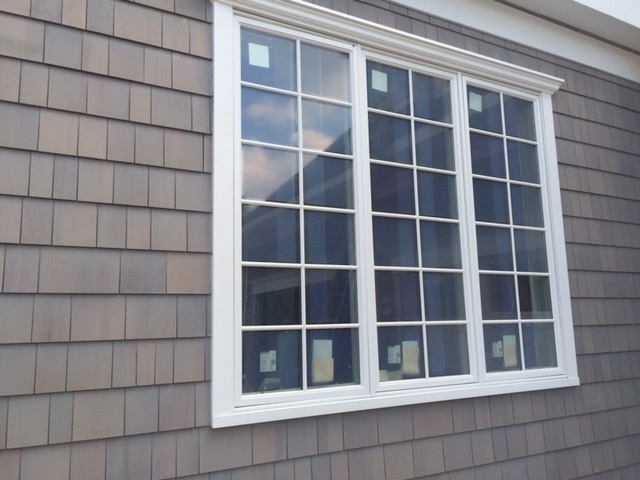 If you don't use the corners, it's recommend to use a 5/4" trim like Miratec or Boral TruExterior. -Must penetrate the stud a minimum 3/4"